$18 billion dollars a year industry. Ready for the taking! Are You In? 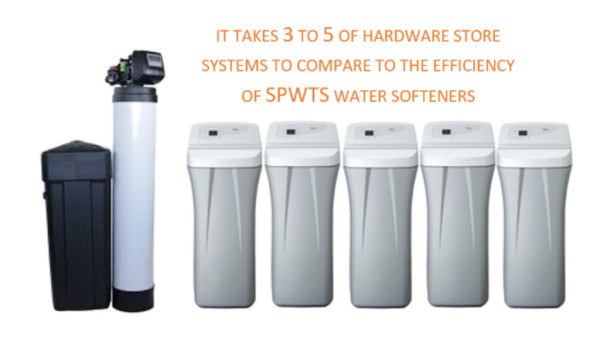 ​Why Choose SIMPLY PURE WATER TREATMENT SYSTEMS? 84% of Americans are concerned about the quality of their water yet less than 7% of them have water treatment systems. 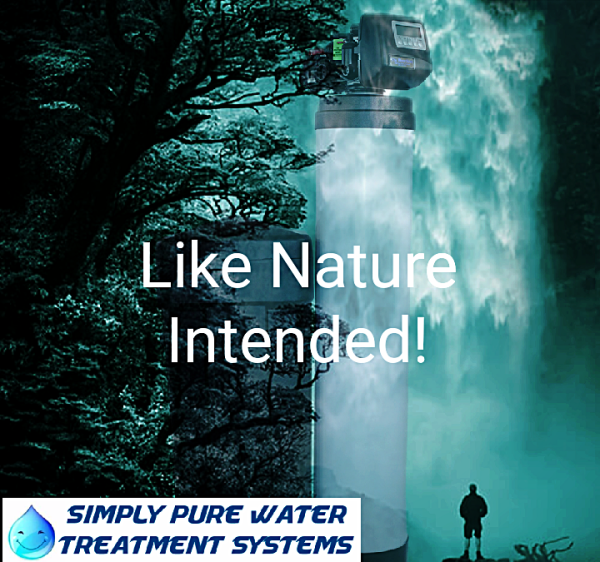 SIMPLY PURE WATER TREATMENT SYSTEMS air purification and water softening systems improve the Quality of Life for our customers and their families by offering them environmentally responsible air and water treatment solutions for their homes. A SIMPLY PURE WATER TREATMENT SYSTEMS dealership is an Affordable Business Investment with low start-up costs which cover sales and training materials, promotional literature, assigned territory marketing (leads generated on prime decision-making point, transferred calls of potential customers in your area thru our call center, in-house financing offers created for closing customers and earnings of 120% on cost of equipment. We're proud to say, SIMPLY PURE WATER TREATMENT SYSTEMS is Made in the USA! We own 36 patents on equipment, processes and materials that exceed purification and/or treatment, guarantee, equipment life and efficiency of most water treatment system in the market to date. 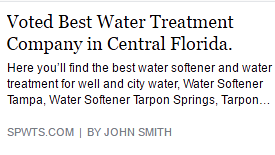 Awarded by water quality associations and quality control associations. Experienced business & industry consultants provide regional education, guidance and support as you start your new business in the water industry. SIMPLY PURE WATER TREATMENT SYSTEMS dealers through round table discussions, workshops, seminars and expert keynote speakers. Prestigious award and recognition programs for top performing dealers, sales, marketing and customer service. SIMPLY PURE WATER TREATMENT SYSTEMS is looking for extroverted dealership owners who have well-rounded sales, marketing, and/or management experience, who are results oriented. An ideal SIMPLY PURE WATER TREATMENT SYSTEMS Dealer cultivates the entrepreneurial grit to excel, can build relationships, and lead and inspire a team! Additionally, we look for leaders who have the drive to operate a quality business that fosters employee-growth and superior customer service and satisfaction. SIMPLY PURE WATER TREATMENT SYSTEMS dealers have an individual drive, desire to excel, and an emotional connection to a path to success.